by rezaw-plast sp. z o.o. 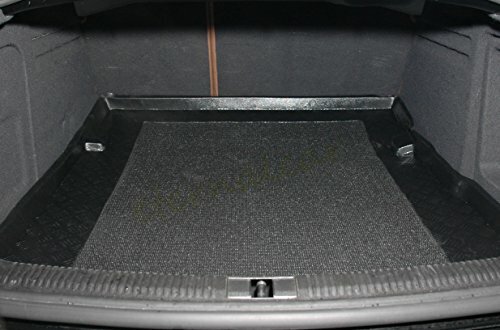 Our boot mats designed by professionals are perfectly crafted, stylish and durable. 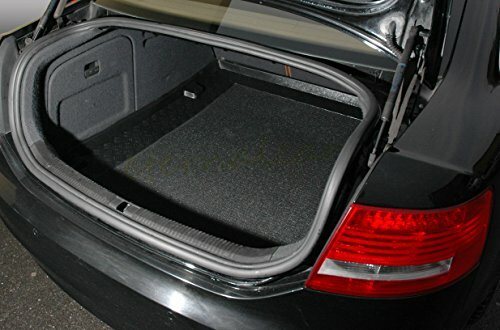 Forget about hoovering your boot carpet! 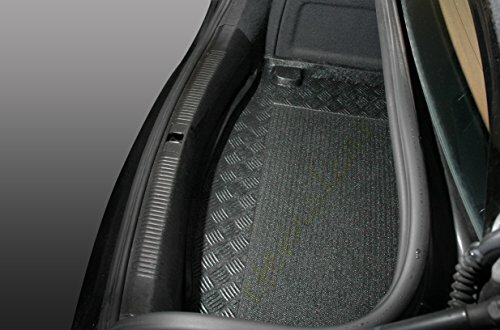 Our water-washable and snug-fit boot mats have a 1.6" lip which will keep your car spick and span. Resistant to petrol & chemicals. 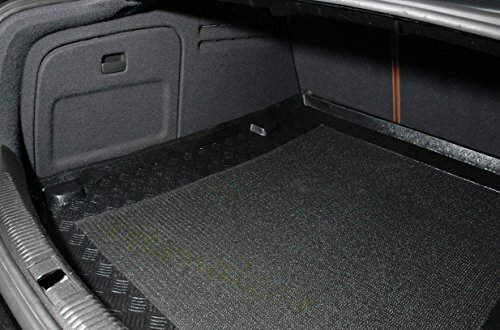 Unlike rubber mats, our mats are odour-free. 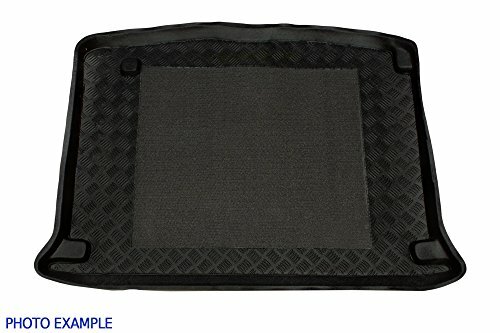 Made of an exceptionally durable plastic. 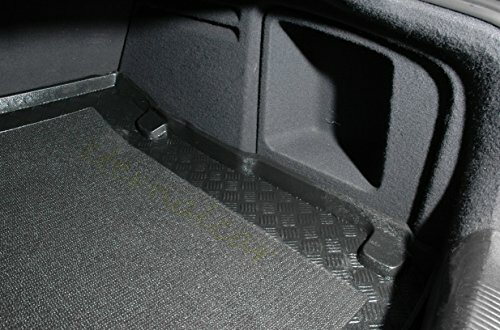 The boot mat's central part is not made of carpet textile. compete with some of the largest companies throughout Europe.